There are so many types of beading to explore, one thing is for sure – you won’t ever get bored! Of all the different types, bead stitching and bead crochet are by far my favorites. 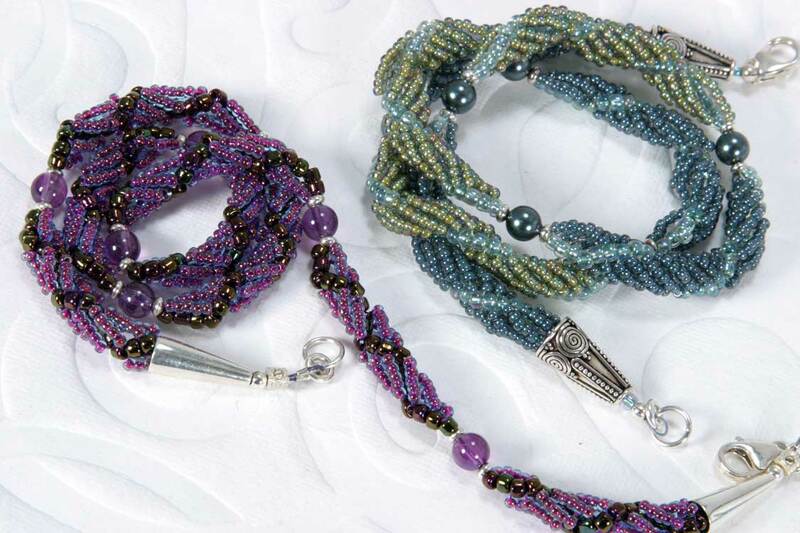 As you learn more about beading and improve your skills, you’ll be amazed what you can create! The most exciting thing about beading is the ability to combine different techniques into something truly your own. Browse the Bead Stitching samples in my Portfolio to see just a few of the possibilities!